Substituting open educational resources (OER) for commercially-produced textbooks results in demonstrable cost savings for students in most higher education institutions. Yet OER are still not widely used, and progress toward large-scale adoption in most colleges and universities has been slow. This article reviews the literature informing financial and other issues that affect OER adoption. It describes the outcome of an ongoing, financially self-sustaining project at Athabasca University that has produced significant cost savings for the institution, maintained equivalent student learning outcomes and persistence rates, and enhanced aspects of the student learning experience. Based on the success of the project to date, broadly-applicable recommendations are suggested to reduce organizational impediments to the adoption of OER in higher education institutions. Annand, D. & Jensen, T. (2017). Incentivizing the Production and Use of Open Educational Resources in Higher Education Institutions. 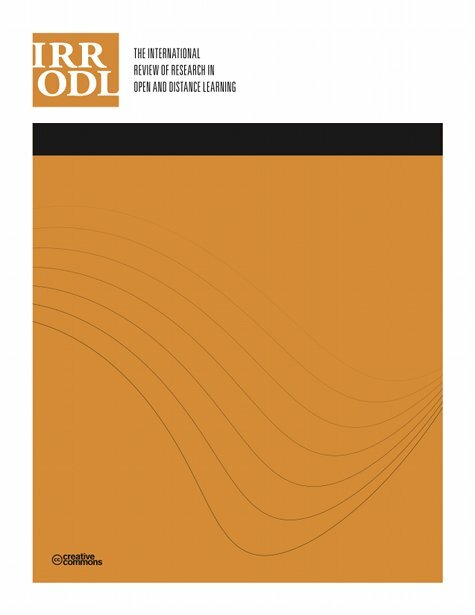 The International Review of Research in Open and Distributed Learning, 18 (4),. Athabasca University Press. Retrieved April 20, 2019 from https://www.learntechlib.org/p/180470/. Allen, I. & Seaman, J. (2016). Opening the textbook: Educational resources in U.S. Higher education, 2015-16. Report published by Babson Survey Research Group. Retrieved from http://www.onlinelearningsurvey.com/oer.html. Dholakia, U., King, W., & Baraniuk, R. (2006). What makes an open education program sustainable? The case of connexions. Connexions cns.org. Retrieved from https://oerknowledgecloud.org/sites/oerknowledgecloud.org/files/36781781.pdf. Ruth, D. & Boyd, J. (2016, January 20). OpenStax already saved students $39 million this academic year. Rice University News& Media. Retrieved from http://news.rice.edu/2016/01/20/openstaxalready-saved-students-39-million-this-academic-year/. Sclater, N. (2010). The organizational impact of open educational resources. In U.-D. Ehlers & D.
Senack, E. & Donaghue, R. (2016). Covering the cost. Student PIRGs. Retrieved from http://studentpirgs.org/reports/sp/covering-cost.